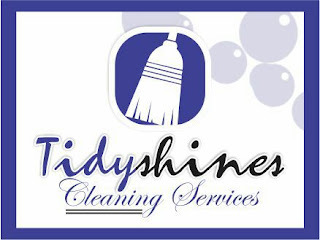 Hey, meet Tidyshines Cleaning Services. Well, I know achieving and maintaining a clean environment can be tedious for anyone especially after a construction activity is just concluded. Tidyshines cleaning services is an outfit that offers Janitorial cleaning, post construction cleaning, fumigation services in home and office areas to give you your desire- cleanliness! Tidyshines Cleaning Services is based in Lagos State Nigeria. 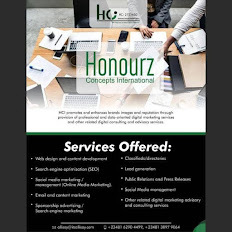 Call/whatsapp Habeeb on 07069703012 or 08153736117. He'll leaving you sparkling!